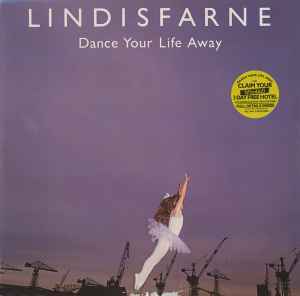 Ⓟ Lindisfarne Musical Produtions Ltd. Recorded at Impulse Studios, Newcastle. Comes with inner sleeve with lyrics to one song. Some copies had a competition insert. Overall excellent dynamic range on this release.